We have put together a comprehensive list of fluorochromes compatible with our MACSQuant Instruments. 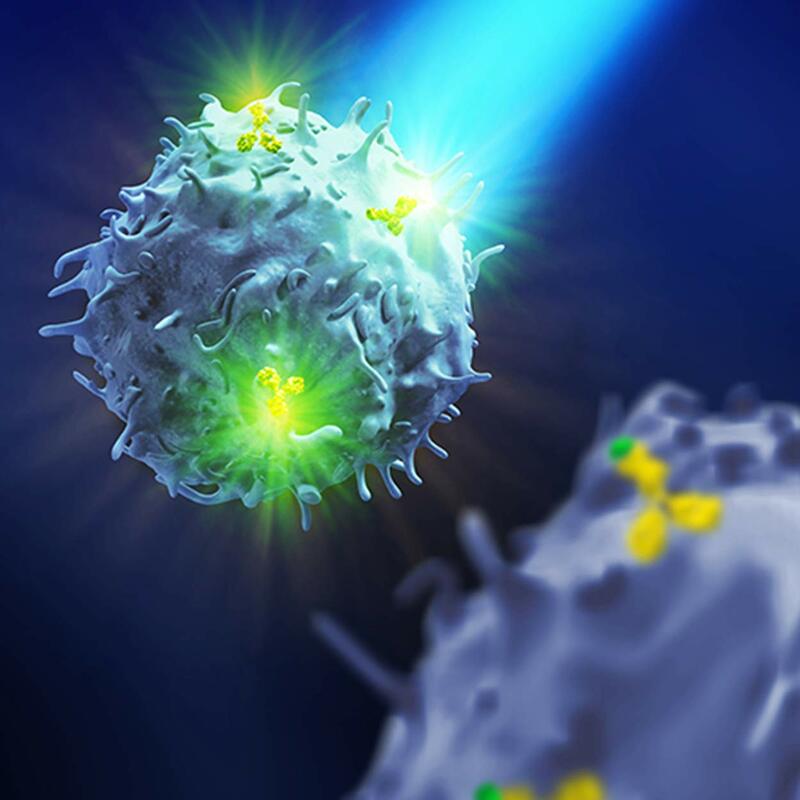 Multi-color flow cytometry and cell sorting applications require the use of a wide range of fluorochrome-conjugated antibodies and dyes. We are happy to help out! Contact us at mqsupport@miltenyibiotec.com with further questions.